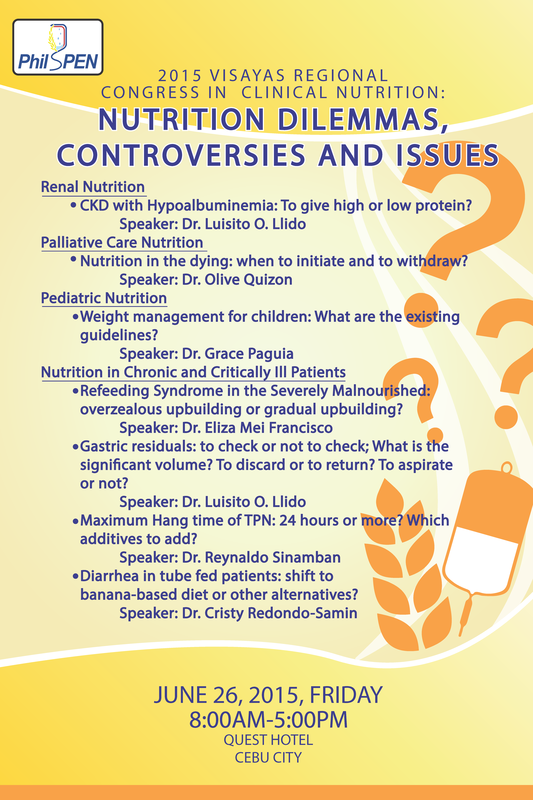 The PhilSPEN Regional Nutrition Congress is a new thrust developed by the society to bring the updates and practical applications of the art and science of clinical nutrition closer to the multidisciplinary members of the nutrition team. 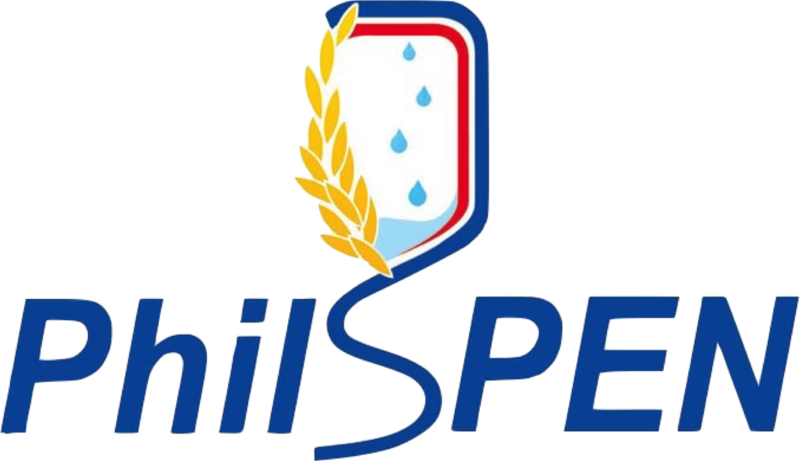 It will give PhilSPEN members practicing in the different regions of the country the chance and opportunity to host and attend this learning event right at their doorstep! After Luzon, we're headed next to the Queen City of the South! 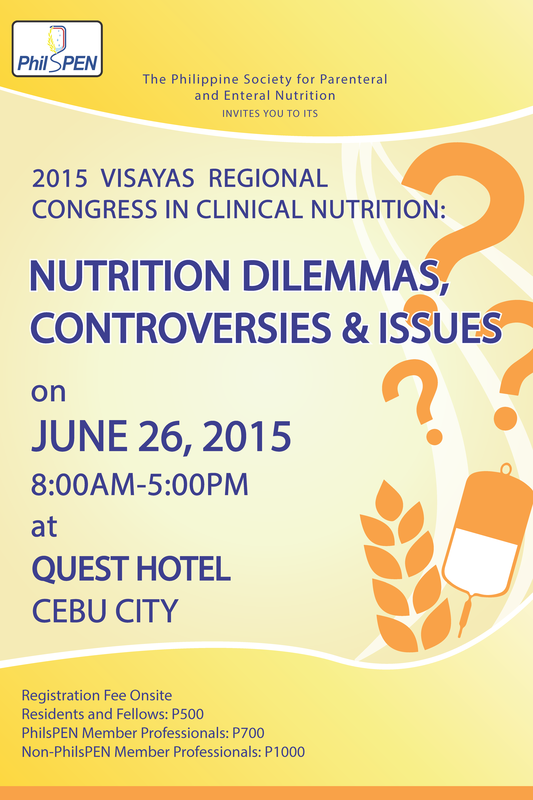 Interested in having the Congress in your area of practice? Drop us a line to let us know!